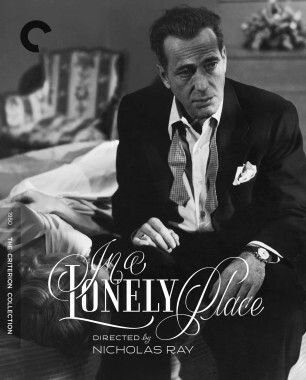 We just launched the new Criterion Channel today, and we’re hitting the ground running with a lineup of outstanding film noirs produced by Columbia Pictures between the midforties and the early sixties, after the company had risen from its humble beginnings on Hollywood’s Poverty Row to become an important player in the studio system. Film noir has always been an amorphous term that defies precise definition, and you can see that in the wide range of approaches represented in this series: Gothic thrillers, hardboiled crime flicks, procedurals, and sparse works of minimalism with a distinctly European influence. Not every film has a fall guy, a femme fatale, or even a shadow-filled room with Venetian blinds, but all eleven of them share a bleak, cynical, almost paranoid outlook that undoubtedly speaks to the postwar era in which they were made. Watching the films in conversation with one another will allow viewers to see how noir manifests in a variety of different styles and forms. Here are a few other things I noticed and some interesting tidbits that I learned while watching the films and researching the series. Kim Novak, best known for embodying the ultimate Hitchcock blonde in the role of Madeleine in Vertigo, made her first credited on-screen appearance in Richard Quine’s Pushover. 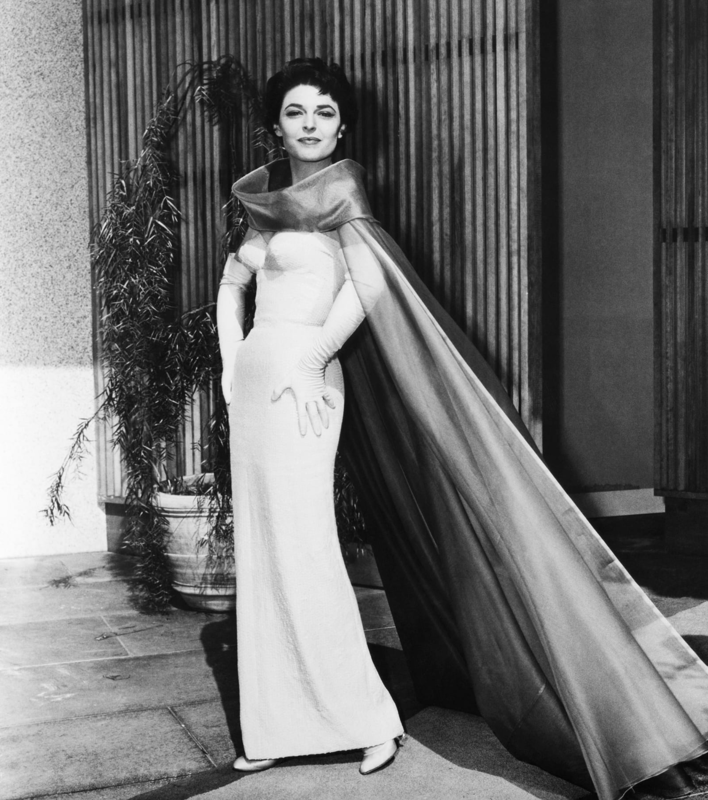 Columbia Pictures’ in-house costumer, French-born Hollywood transplant Jean Louis, designed the gowns for many of the films in the series, including Nightfall, Human Desire, Pushover, and The Big Heat. He would go on to design the dress Marilyn Monroe wore when singing “Happy Birthday” to John F. Kennedy in 1962. Speaking of Marilyn Monroe, rumor has it that Columbia Pictures wanted to borrow her from 20th Century Fox for the role of the ill-fated Debby Marsh in Fritz Lang’s The Big Heat, but Fox’s asking price was too high. 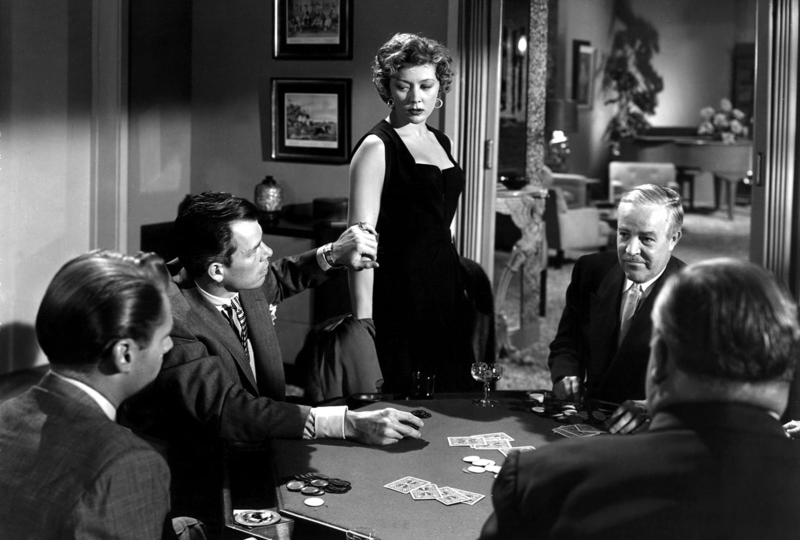 The role went to Gloria Grahame, who had previously been under contract to MGM and RKO, who loaned her out to Columbia for Nicholas Ray’s In a Lonely Place. She was a freelance player by 1953 and gives one of the greatest performances of her career in Lang’s film. 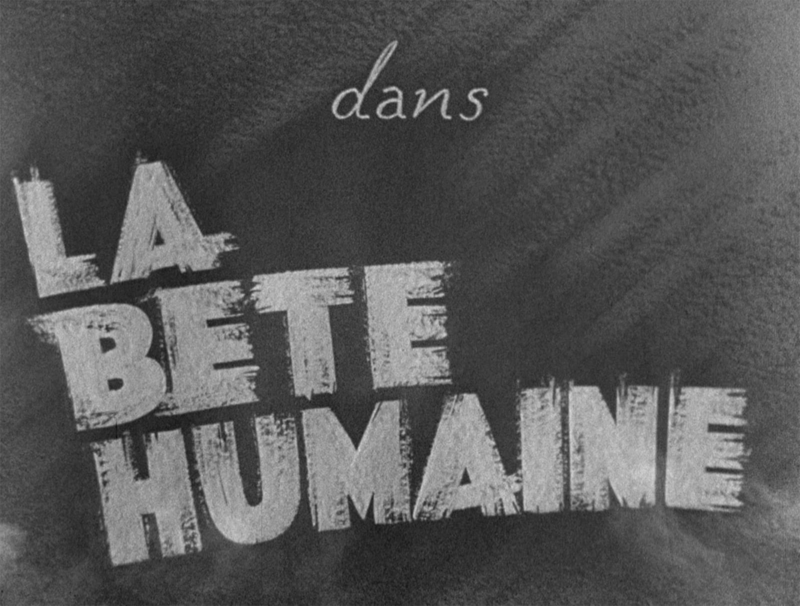 Lang’s Human Desire takes as its source material Émile Zola’s novel La bête humaine. The same book was adapted for Jean Renoir’s 1938 film of the same name—so we’ll be presenting the two films as a double bill on the Criterion Channel. 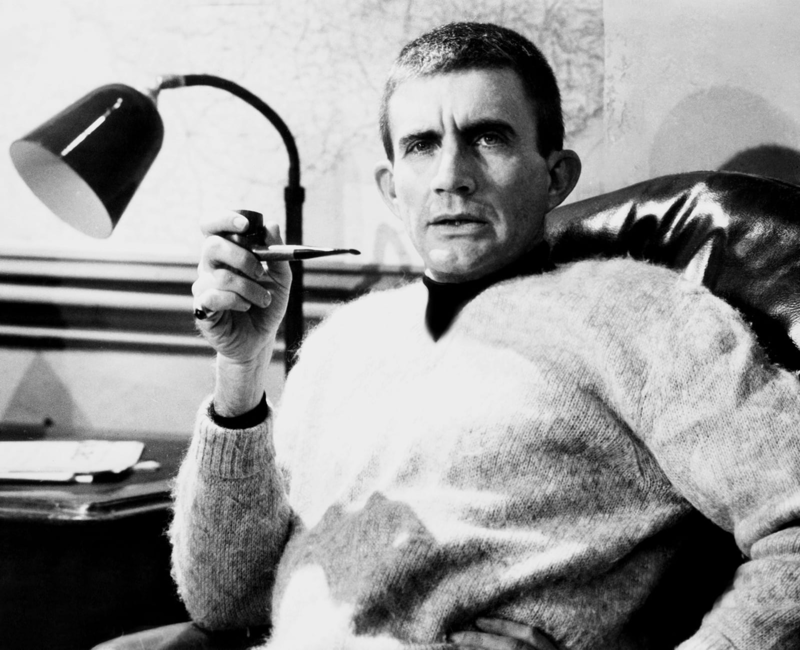 Director Blake Edwards isn’t typically associated with film noir. He’s best known for his lighter work in the sixties, films like Breakfast at Tiffany’s and the Pink Panther series, as well as for being Mr. Julie Andrews. But he also worked closely with Columbia director Richard Quine, whose film Drive a Crooked Road (starring Mickey Rooney) he cowrote. 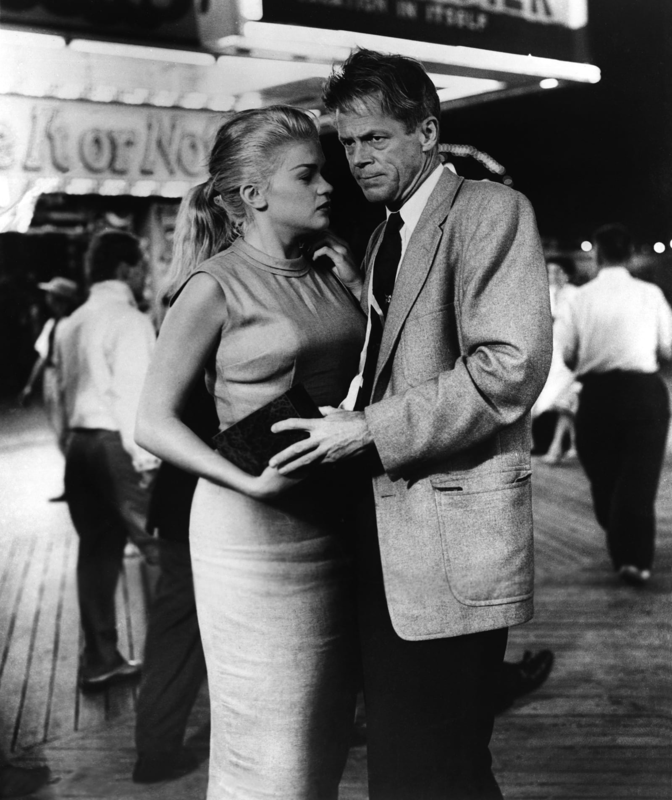 And he also wrote and directed the sinister early sixties noir Experiment in Terror. Both Experiment in Terror and Drive a Crooked Road are playing in this series. 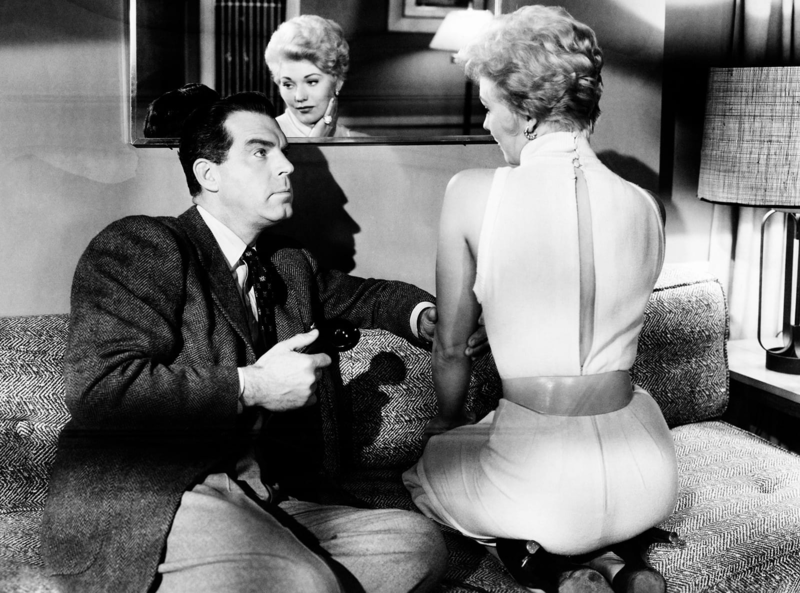 Paul Wendkos’s The Burglar is based on a novel of the same name by David Goodis, who also wrote the film’s screenplay. Novels by Goodis served as the source material for many other films, including Jacques Tourneur’s Nightfall (also in this series); Delmer Daves’s Dark Passage, starring Bogie and Bacall; and Francois Truffaut’s Shoot the Piano Player (available to stream on the Criterion Channel). 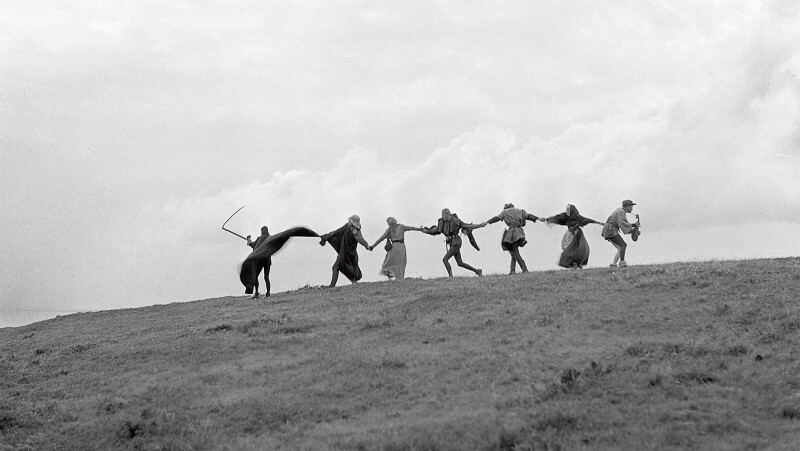 Columbia contract cinematographer Burnett Guffey shot five of the films in this series and at least twenty noir films in total. He also won Academy Awards for his work on From Here to Eternity and Bonnie and Clyde. 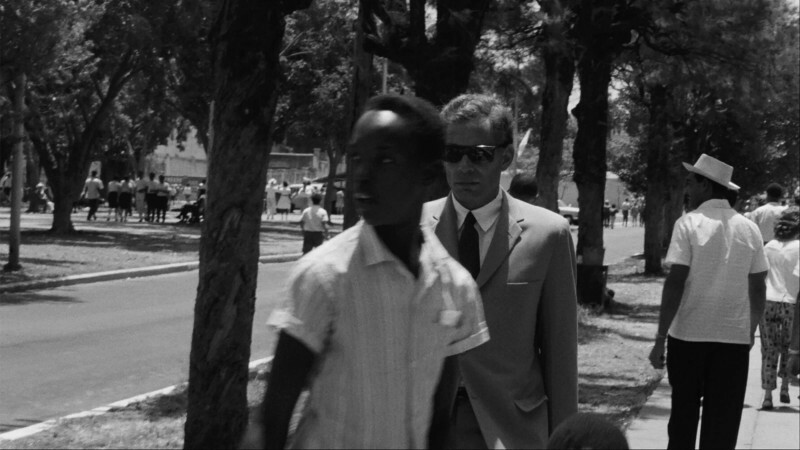 His style isn’t as high-contrast or dramatic as what we often associate with noir—it’s bleaker and grittier, reflecting the dark tones and moral ambiguities of the narratives in subtle ways. One of my favorite films in the series is Murder by Contract, Irving Lerner’s coolly detached portrait of the mind of a contract killer. It’s also one of Martin Scorsese’s favorites. 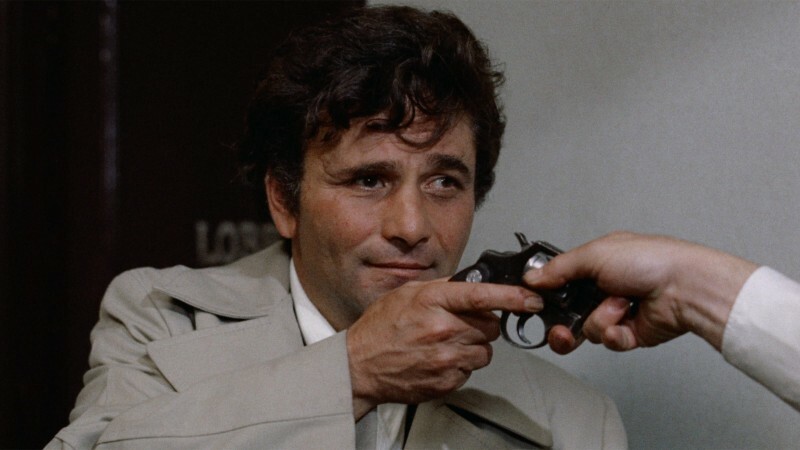 He first saw it as a teenager in a B-movie pairing with Anatole Litvak’s The Journey, and cites it as a major influence on Taxi Driver and The Departed. 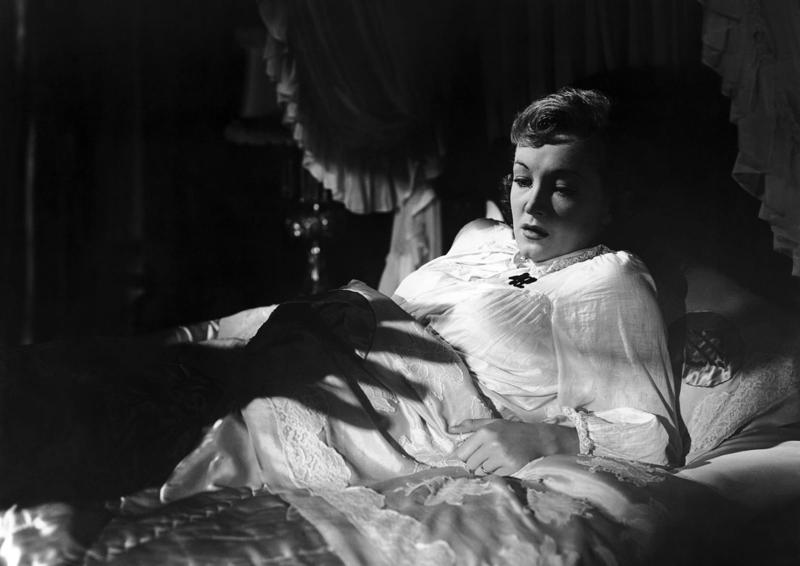 The two films in the series directed by Joseph H. Lewis are outliers in that they’re not set in the U.S.: My Name Is Julia Ross, which is often compared with Hitchcock’s Rebecca, is set in England, and So Dark the Night takes place in France. Both films were produced on tiny budgets and filmed entirely on Columbia backlots, but they were well received and helped to establish the studio as a producer of legitimate noirs. 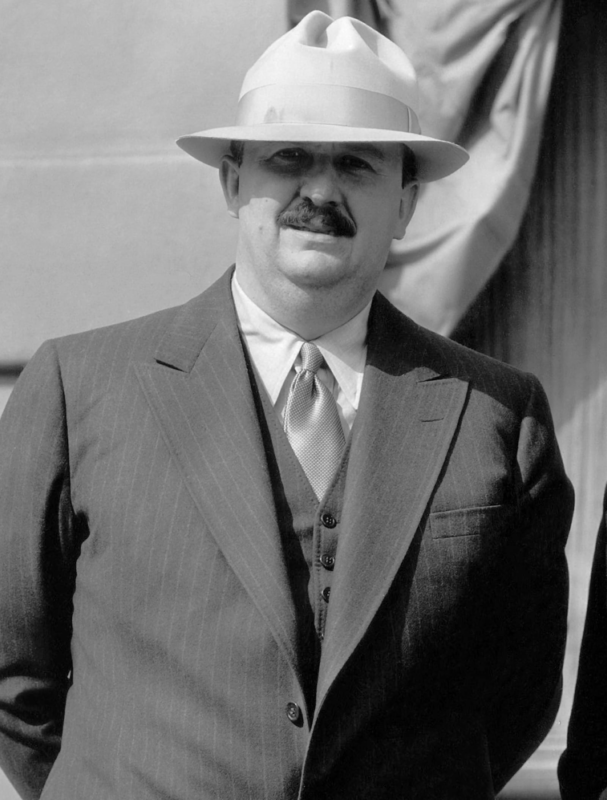 Lewis would go on to make acclaimed noirs like Gun Crazy and The Big Combo for other studios. The character of Katie Bannion, the wife of Sgt. 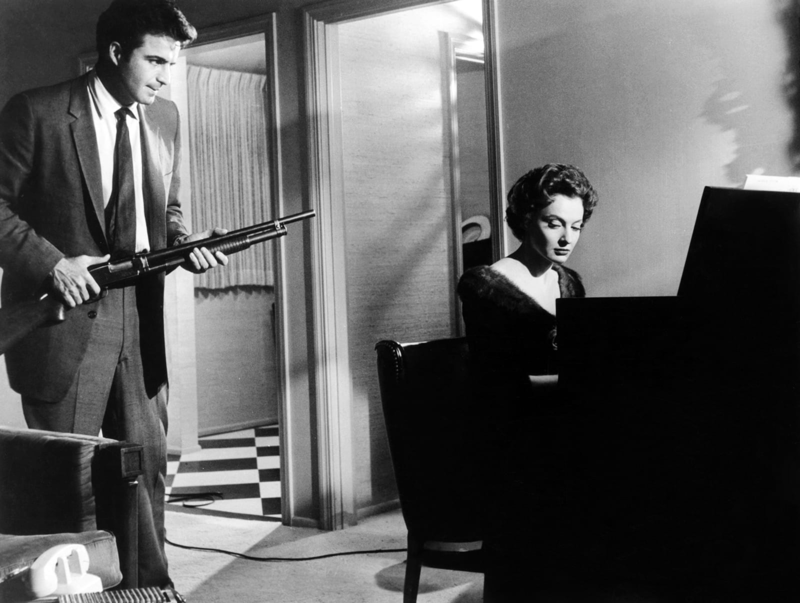 Bannion (Glenn Ford) in The Big Heat, really stood out to me. She is strong, witty, and written with real nuance and agency; she’s not just the generic dutiful wife we see in some films of the era. She’s played by Jocelyn Brando, who appears in Nightfall and was the older sister of Marlon. Legend has it she introduced her brother to the Actor’s Studio, where she was also a student.